​If you want permission to explore your own style of painting, "The Sky is Not Blue" offers you the opportunity to express yourself while you learn or hone techniques of acrylic painting in a relaxed and non-judgmental atmosphere. $150 tuition includes all basic supplies. Students may also wish to bring their own supplies to supplement. Choose a session: Monday 10am-noon; Monday 1:30-3:30pm; or Monday 7-9pm. Class size is limited for maximum participation. The next sessions of this popular six-week course will begin on March 25 and will continue through April 29, 2019! The sketchbook is the artist’s most treasured tool, but it is not always a practice that comes naturally. Students will explore the different ways to use a sketchbook, to find a purpose that resonates with them and inspire a daily practice. 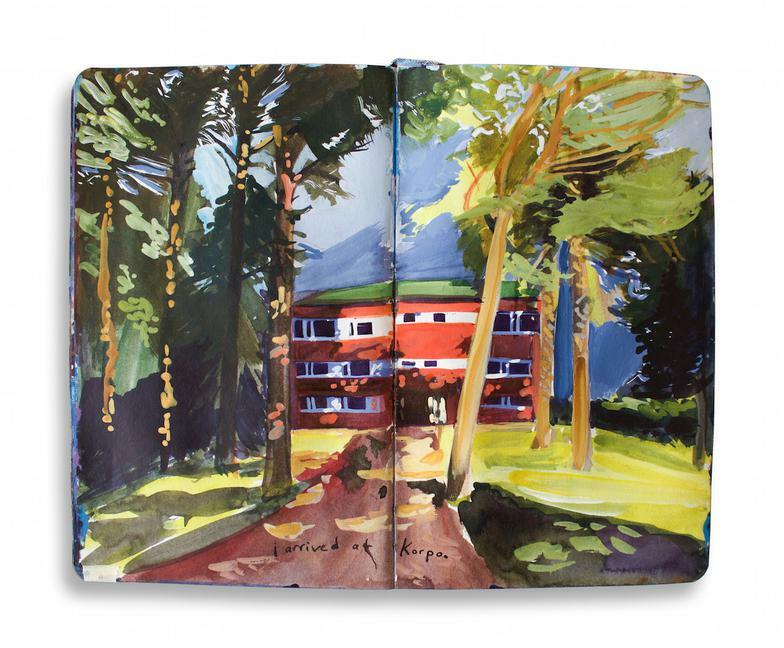 We will utilize the sketchbook as a place to practice techniques, indulge in self-expression, develop concepts for larger projects, or step into book arts and creative journalism. Materials: Students should bring their own sketchbooks. 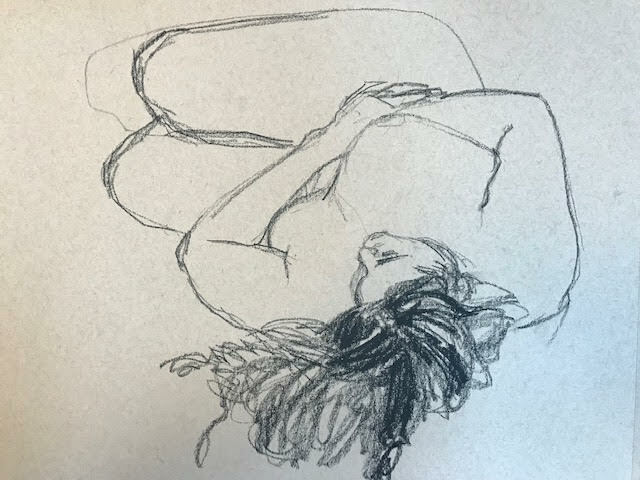 ​This group is for artists and students who wish to develop their figurative skills though practice drawing unclothed live models. The group is led, not taught. Serious interest only please. Attendance is capped at 9 participants due to space limitations; therefore you must join the email list to participate.